Grim Muerto Slot Launched at Mr Green in Cash Drop Fiesta. If you’re a regular player at Mr Green Casino, you’ll no doubt be aware that the site loves nothing more than to celebrate the release of a new slot with a bumper cash promotion – and launch of Play ‘n GO’s Grim Muerto Slot launched earlier this week was certainly no exception. Indeed, from now until July 20, players will be able to get their hands on a share of €/£10,000 cash just for taking the new Mexican-themed title for a spin, with a top award of €/£3,000 going to one lucky winner when the promotion closes and the top 25 all receiving prizes. In order to be in with a chance of winning a portion of the loot in Mr Green’s Grim Muerto Cash Drop Fiesta (catchy, eh? 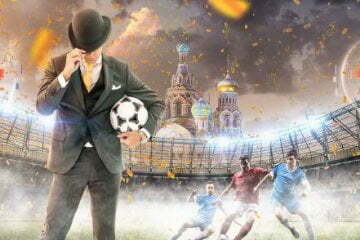 ), all players need to do is take 20 spins on the slot at a minimum of €/£0.20 a spin to receive one raffle ticket. An infinite number of raffle tickets can be accumulated throughout the promotion, so the more you play, the better your chances of winning will be. Believe it or not, that really is all there is to it. The Grim Muerto promotion features no tricky terms and conditions and you can spend as little or as much as you like chasing those big money prizes. 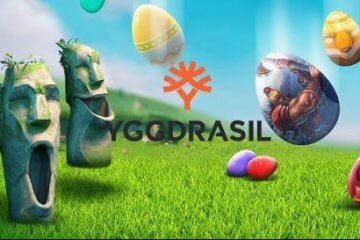 Essentially, all you need to do is complete the wagering requirements at least once between now and July 20, then simply log on the following day to see if you are one of the lucky 25 selected. At the start of the raffle, the first name drawn out of a virtual hat will receive €/£3,000, with the runner-up taking home €/£2,000 and third place collecting €/£1,000. Fourth will receive €/£750 and a payment of €/£500 will complete the top five, with the next five names drawn all receiving €/£250. 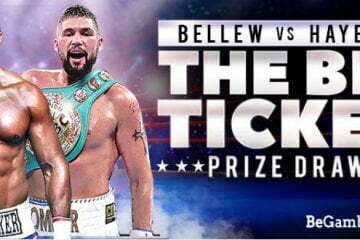 Smaller prizes of €/£125 and €/£50 will then be distributed among the remaining winners, with the chosen players receiving their cash in full with no complicated conditions or wagering requirements. Of course, while that all sounds well and good, if the game itself was no fun to play, it would all be for nought – but thankfully Play ‘n GO have upheld their lofty standards by creating another belter. 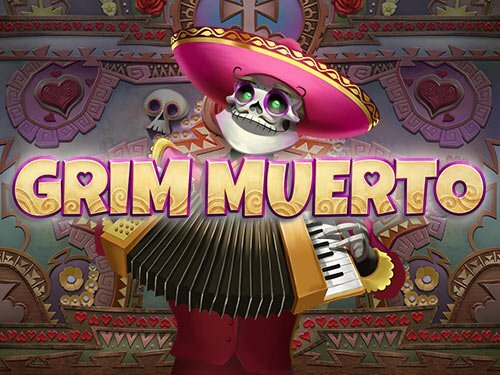 Grim Muerto slot is a Mexican Day of the Dead/Mariachi-inspired slot featuring skeleton musicians celebrating in a fiesta of light and colour. 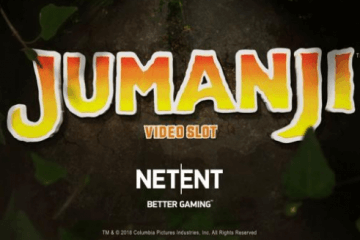 Including joyful animations and wonderfully appropriate background music, the game’s presentation is matched only by its generosity, with free spins coming around frequently and up to five stacks of wilds featuring when they do to boost your bonus wins. 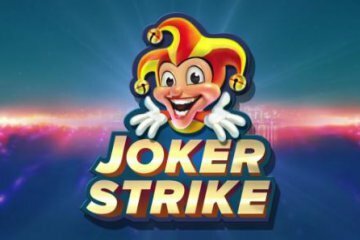 If you like the sound of that and fancy chancing your arm at winning some generous cash prizes, why not head over to Mr Green Casino and give the new slot a spin? Just remember, you only have until July 20 to earn your raffle tickets in the Grim Muerto Cash Drop Fiesta – so be quick or be dead!